Closeup Forever Summer has given us some of our most unforgettable music memories, with acts Alesso, Angus & Julia Stone and Martin Garrix as headliners. 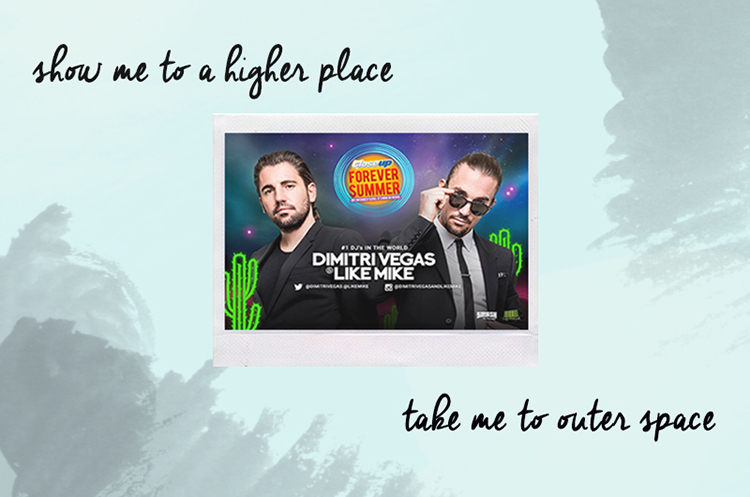 On its 3rd and consecutive year, Closeup Forever Summer made it possible (again) to bring the holders of the number 1 spot of DJ Mag’s Top 100 DJ Poll and award-winning duo..
Dimitri Vegas & Like Mike! Dimitri Vegas & Like Mike are best known for being the creators of every anthem for Tomorrowland since 2010 starting with the iconic EDM song “Tomorrow (Give Into The Night)”. Tremor, Find Tomorrow, The Hum, Turn Up The Speakers and Body Talk? It's about sharing this unforgettable night with the people you care about the most. 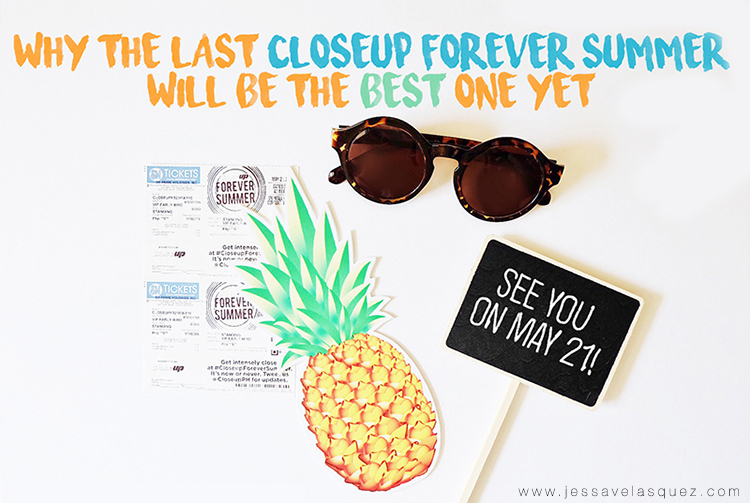 Don't miss the last Closeup Forever Summer, lets all party this Manila heat away! Early bird VIP tickets are now on sale for only 2,000PHP each until March 30, 2016. So excited. Good post and I support it very much. By the way, anybody try this MiniTool Power Data Recovery? I try it and I think it is good.